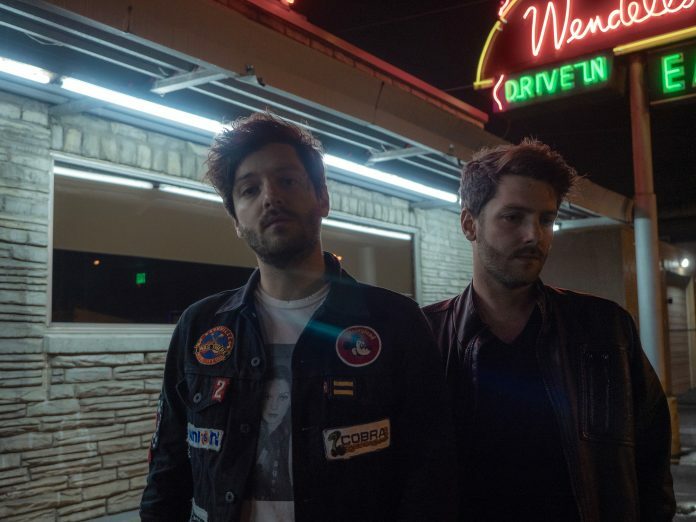 Combining their creative efforts into one outlet, twin brothers Carson and Micheal Poncé serve as the front-men for their pop-rock band Poncé. Both Belmont alumni, the brothers recently released a new single titled “Lie to Me (Lazarus #2),” of which the music was featured by Lightning 100, Nashville’s leading alternative radio station. After releasing a seven song EP in 2017, the twin brothers have been working on new songs to release in 2019. Instead of releasing another EP or album, the band will release 10 songs that will each be coming out as individual singles, according to a Lightning 100 article. Poncé has also been touring in recent years and has plans to continue to tour in 2019. The twins both graduated from Belmont, Carson majored in songwriting and Micheal in video production, and are still using their degrees to further their music career. Carson wrote Poncé’s new single about his experience with the end of a relationship while Micheal was the mastermind behind their new music video. Poncé’s Lightning 100 article and new music video can be seen here.